If Ben Affleck’s Oscar-winning Argo raised eyebrows in some quarters for its staunchly pro-US stance on the Iran hostage crisis, his latest proposed project looks set to up the patriotic fervour considerably. 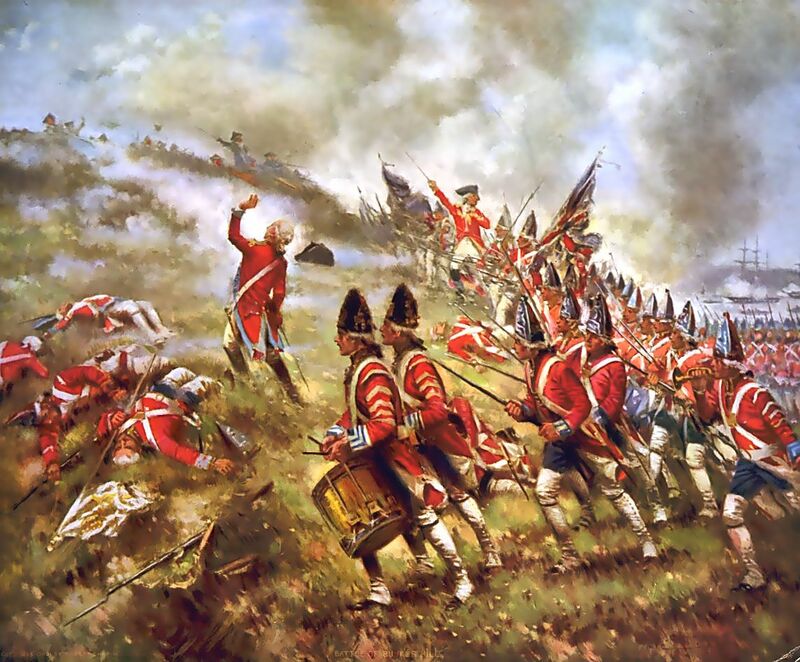 The actor-turned-film-maker is being lined up to direct an adaptation of the forthcoming Nathaniel Philbrick historical book, Bunker Hill: A city, A Siege, A Revolution, which tells the story of the battle that started the American revolution. Deadline reports that Warner Bros has agreed a seven-figure deal for screen rights to the book, which is due to be published next month in the US, with Affleck in mind. It is set in Boston, the director’s preferred location and the setting for his films Gone Baby Gone and The Town, though the action takes place in distant 1775. In the book, Philbrick describes how Bostonians and British troops came into conflict in the wake of the Boston Tea Party, with the colonial navy eventually blockading the city in an effort to maintain control. 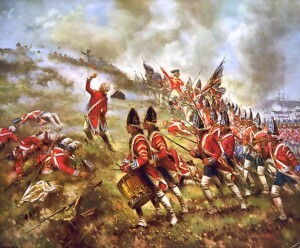 The subsequent Battle of Bunker Hill is credited for uniting the colonies and kicking off the war of independence. Philbrick tells the story from the perspective of historical figures such as Joseph Warren, a 33-year-old physician who becomes a leader of the American cause, Boston-born American patriot Paul Revere, future president George Washington, British general Thomas Gage, and others.